MAKE A DIFFERENCE IN THE LIVES OF TENS OF THOUSANDS OF PEOPLE EACH YEAR! 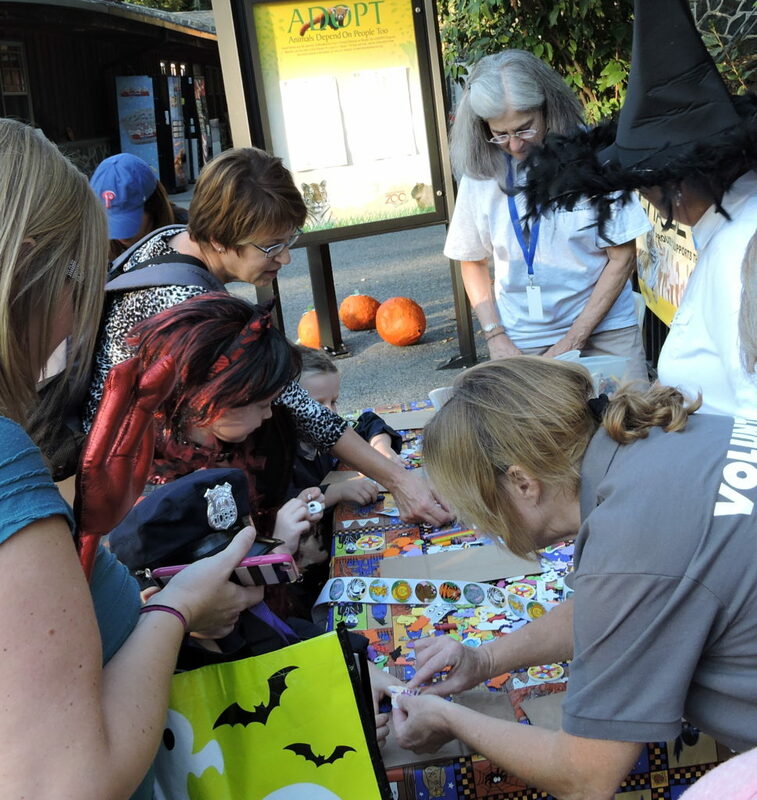 Become part of a growing, committed group of volunteers at the Brandywine Zoo. We invite you to explore the Zoo’s volunteer opportunities and internship program. 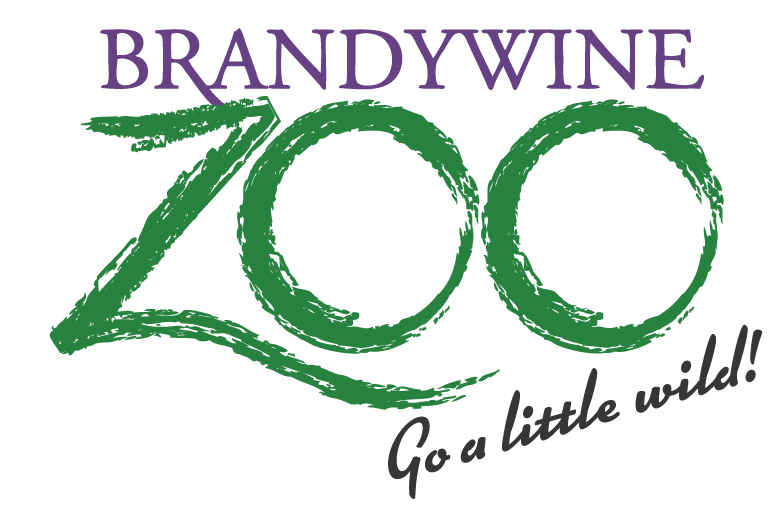 The Brandywine Zoo depends on people like you for support of its commitment to providing excellent care for our animals, a great experience for visitors and a better future for all living things. Complete an online intern application via DE State Parks website. For more information, please visit the Internship Page. 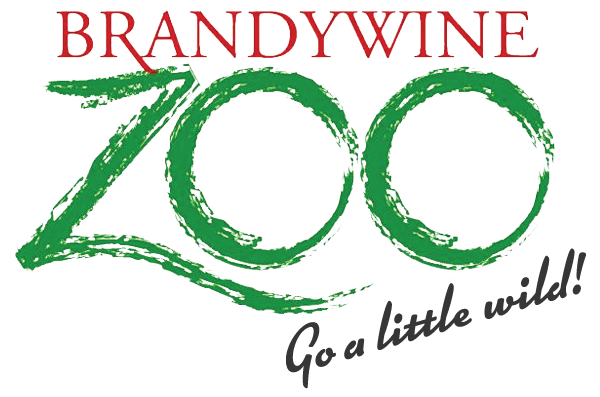 Come be a part of life at the Brandywine Zoo! As a Docent, you’ll guide guests through the world of wildlife, answer questions about or narrate animal behavior and be a part of creating or sustaining the lifelong love of animals in our guests. Docents will be a large part of our changing interface here at the zoo. You’ll be a member of a critical team that assists the Brandywine Zoo staff in making sure our guests walk out of the zoo more knowledgeable and prepared to think about our animals and conservation solutions out in the world. 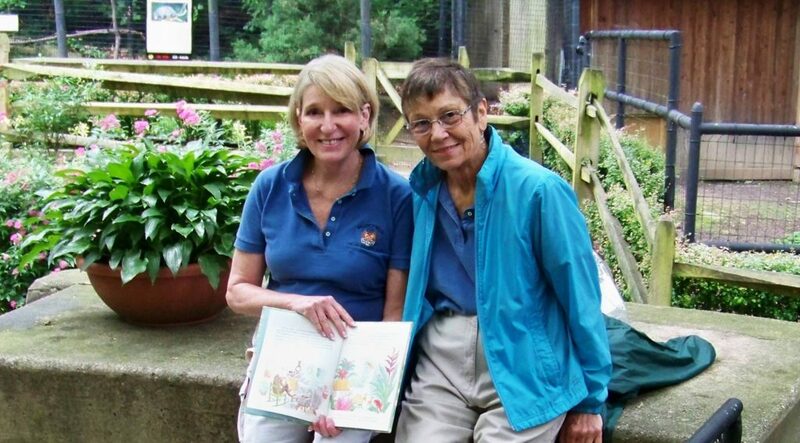 The Brandywine Zoo Education Department is seeking fun, mature and engaging volunteers for the Docent Program. These volunteers complete a series of 5 required formal trainings, a final exam and final presentation. The Brandywine Zoo’s Docent Program offers a new level of benefits, responsibility and commitment for individuals who can contribute consistent service and dedication to the Brandywine Zoo. Willing and able to complete a background check performed by the Division of Parks and Recreation. Fluent in the English language (verbally and via written communication). Provide proof of negative TB Test within the last 12 months before start date. Must have an interest in working with the general public and effective public speaking skills such as enthusiasm, voice inflection, and varied facial expressions. Candidates must exhibit consistent professional characteristics such as a punctuality, positive attitude, initiative, emotional maturity and self-responsibility. Able to commit to upholding all Zoo safety and personnel policies, and support the overall mission of the Brandywine Zoo. Operate “Discovery Boxes” and handle rare (often fragile) biofacts: pelts, bones, etc. Conduct tours of the zoo for groups and individuals. Give audio-visual presentations on observations and interpretations of animal behavior. Participate in the zoo’s special events as schedule allows. Pre-registration is required for the classes. Dues not applicable to the 2019 class. Training: A hallmark of the program, Docents receive training from the field experts they will be working with. In addition to this formal and informal training to successfully conduct their Docent presentations, Docents will have the opportunity to build associated skills and share real-time experience with park staff and colleagues. Training will be made available to the Docents to further their personal and professional development. Additionally, the position will develop critical skills for those interested in a career in education, conservation, natural resource management, animal management, or ecological studies. Opportunities for school credit or Continuing Education Credit are available. San Diego Zoo Global: Full and free access to the San Diego Zoo Global Academy online course-list for the duration of the internship; certificate upon completion. Networking: Access to 180+ years of professional experience and knowledge via current zoo staff. Activities: Docents will have the opportunity not only to visit ALL Delaware State Parks at no fee, but also participate in many of the tours, programs, and associated events for free. Delaware State Parks span the length of the state and whether it be canoeing at Trap Pond State Park, surfing at Delaware Seashore State Park, attending a concert at Bellevue State Park, or touring the living history facility at Fort Delaware, there is certainly something for everyone. All Delaware State Parks volunteers are required to undergo and successfully complete a background check performed by the Division. Must be 14+ to volunteer as an individual without an adult companion, 16+ to handle loppers/maintenance equipment. Volunteers 16+ are subject to passing a background check; if under 18, parents/guardians must sign. Must attend any required trainings critical per position. Must adhere to volunteer dress code (khakis, close toed shoes, zoo volunteer shirt, & ID badge) when operating as a volunteer for the Brandywine Zoo. Volunteer is responsible for documenting all hours of service via Volgistics. Complete the DE State Parks online Volunteer Application. Be sure to select the positions at the Zoo that interest you when completing this application. Volunteer group leaders should complete this form, too. The Volunteer Manager at the Brandywine Zoo will be in contact with you shortly. Volunteers 16+ are subject to passing a background check; if under 18, parents/guardians must sign. Estimated wait time to get into the zoo as a Volunteer process is 1-2 weeks. So hang tight! For more information about volunteering, visit https://destateparks.com/Volunteer OR email our Volunteer Manager Danielle.Levredge@delaware.gov. Congratulations to our 2019 VolunTEENs! If you’re interested in joining our summer volunTEEN program (ages 14 – 19) please apply next spring! If you have any questions or comments, please contact the Volunteer Manager at 302-440-6590 or email Daneille.Levredge@delaware.gov. Camp counselors will work M-F for their selected weeks assisting our Zoo Camp Staff with on-site camps. Counselors will help lead activities and games, assist staff with managing campers, and contribute to an overall FUN and educational camp for our campers! For information on the camps you will help lead, please visit our Summer Camps page. Goat yard monitors will assist zoo guests in friendly interactions with the goats during their visit. This includes interpreting the goats, showing how to gently interact, and even brushing the goats. Goat yard monitors may also be asked to clean and rake the goat yard during their shift. Shifts: 9:45am-1pm or 12:30-4pm, but mornings preferred. Minimum 100 hours, preferable to select one reoccurring weekday. Talk to our guests about our animals, assist with animal demonstrations or shows. Shifts: 9:45am-1pm or 12:30-4pm, but full days are preferable. Minimum 100 hours, preferable to select one reoccurring weekday. Since we receive so many applications, please be patient! Keep in mind that incomplete applications will not be considered. Be sure to check the email address listed on your application, including spam folders! If it has been 2 weeks or longer since you’ve submitted your application, please reach out to the Volunteer Manager. Am I allowed to touch or interact with the animals when I volunteer? For the safety of our animals and staff, there are no volunteer opportunities that work directly with animals (excluding our Goat Yard Volunteer position with our African Pygmy Goats). Contact with our animals is reserved for participants of our internship program. Can I volunteer with friends from a local group or co-workers? Yes! We welcome groups from any organization to come and help out every Thursday throughout the year – as needed – and for any special event listed on our calendar. What should I be prepared for when I volunteer? Work in the zoo field is often dirty business – please wear closed toed shoes and khaki pants that you don’t mind getting roughing up. Brandywine Zoo’s perimeter is rife with poison ivy so please be prepared for potential contact if you are working in the perimeter; those with extreme sensitivity or ivy allergy should abstain from landscaping opportunities. If I volunteer will this lead to a job at the zoo? The experience gained through volunteering will help when it comes to applying for jobs and for interviews. But you would still have to apply and compete for any job; there is no guarantee of employment. What if I get hurt during my volunteer service? Volunteers engage in volunteer activities at their own risk and are responsible for their own actions. There is an optional CIMA VIS Volunteer Accident Insurance policy available at no charge to any registered Delaware State Parks volunteer and provided by the Friends of Killens Pond State Park. The policy is in excess of any other health insurance that volunteers may have in place. Should a volunteer not have insurance, this policy would be primary based on policy requirements. By providing this insurance, the Friends of Killens Pond State Park in no-way assumes liability or responsibility for any volunteer participating in Delaware State Parks. Volunteers electing to use this insurance have to sign a waiver acknowledging this understanding. The policy does not include Excess Automobile Liability Insurance. How many internship positions do you have? During our most active time (summer) we have 16 interns operating simultaneously. Please visit check the intern tab for more information. Can I serve court-mandated community service? We do not accept those who need court-mandated community service hours. Current Volunteers & Interns - Log Your Hours!